We love our customers and consider them our friends. Here is what customers are saying about us. If you'd like to be included, please email your experiences and what The Bony Pony means to you! If it weren't for your great staff, great deals and amazing selection I couldn't have afforded to show my horse Reba last year! We were both decked out and turned heads where ever we went! Can not thank you enough for the times you have had to send stuff up to me here in BC and also for having the BEST selection on blankets!!! Your staff are priceless!!! Here is to another show season and good shopping and the Bony Pony!!! 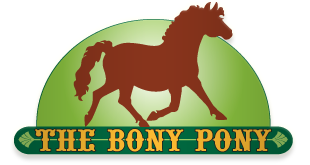 "The Bony Pony is my favorite place to shop! I have to stop by frequently just to say "Hi!" and look for anything new I can't live without. 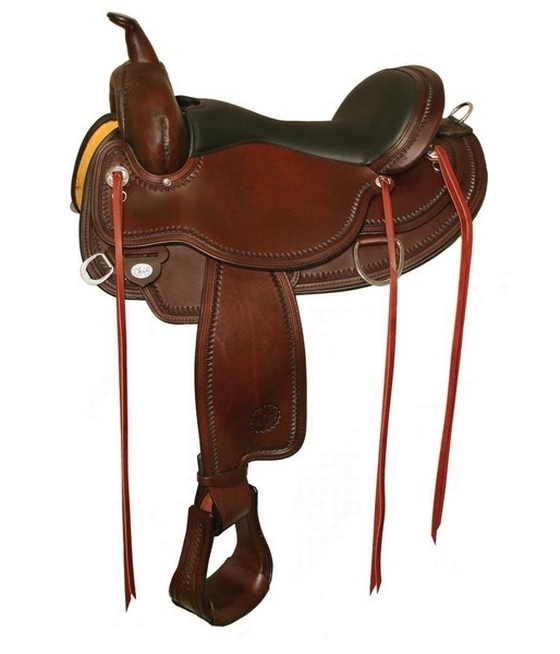 They have an excellent selection of new and used tack, show clothing, riding apparel, horse blankets and accessories. If they don't have it the friendly staff is happy to order it for me. Thanks Bony Pony, for being the best place for me to shop!" Just wanted to let you know I got my boots the other day. They fit great & I rode in them right away. I Love them! Thanks for your help in getting them shipped so quickly. I look forward to meeting you when I get to shop in person. This is to let you know that my order has arrived in good order (14 days). Thankyou for your prompt shipping! Thank you Bony Pony! Denali and I love the Circle Y Saddle that was bought from you! Thanks Bony Pony for keeping us in gear! Gus and Dudley out at their first dressage schooling show at Whidbey Equestrian! Hurray for Ally and Carolyn and Cherie! I got to use the Professional Choice dressage girth tonight, and for the first time EVER (well, in a month of riding him) the saddle didn't slip. THANK YOU for all your time, especially to Ally for hiding out in the back corner with me with my lap top, notes, and the catalogs. And another thanks for managing all the exchanges and tracking the refunds. I love coming in to The Bony Pony - you all make my day. My family and I were in to buy me a pair of Double H, thanks for your help, they fit like a glove! I'm definitely telling all my friends here in Canada to make the trip to The Bony Pony!